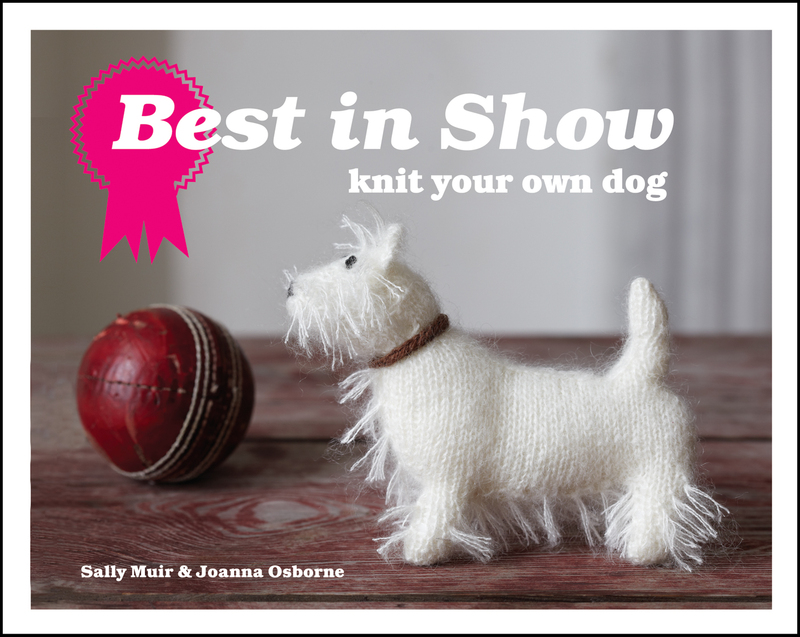 Best in Show is created by Sally Muir and Joanna Osborne. Looking for a knitting pattern to recreate your favourite dog or cat? Or is a ferocious velociraptor more your thing? Whatever menagerie you're looking to knit up, you've come to the right place! Here you can find out more about the books and the animals and download free taster patterns.